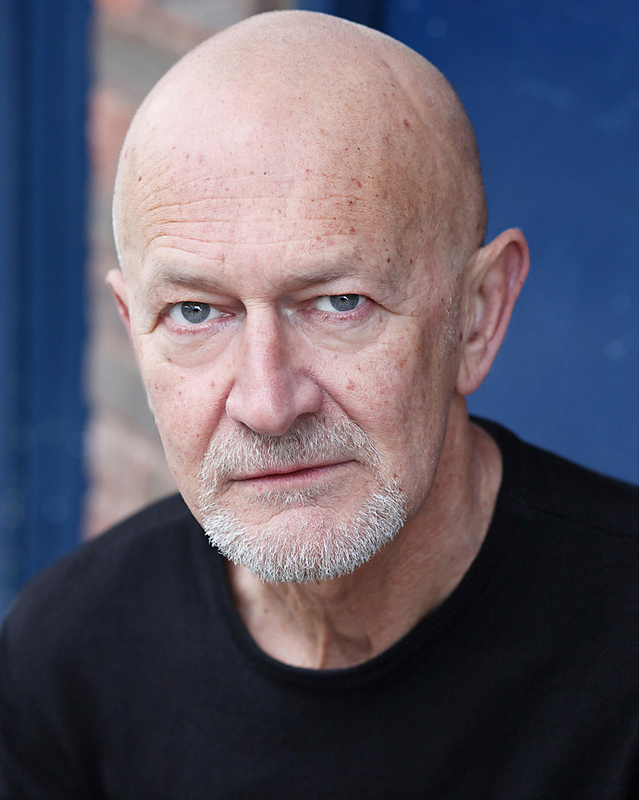 Richard trained at Rose Bruford College. Birmingham Repertory Theatre credits include: Merchant Of Venice. Theatre credits include: Rebecca (Kneehigh Theatre Company/National Tour); Wendy And Peter Pan, Julius Caesar and Two Gentlemen of Verona (Royal Shakespeare Company); Nakamitsu (The Gate); Doctor Faustus, A Midsummer Night’s Dream and Timon Of Athens (Shakespeare’s Globe); 1984 (Manchester Royal Exchange); The Spanish Tragedy (Arcola Theatre); Beauty And The Beast, Casanova and Happy Birthday Mr Deka D (Told by an Idiot); The Night Before Christmas and The Mystery Plays (Belgrade Theatre, Coventry); Great Expectations (Unicorn); The Threepenny Opera (Northern Sinfonia/Northern Stage); Twelfth Night and They Shoot Horses Don’t They? (Northern Stage); Hedda Gabler, The Cherry Orchard and Sweeney Todd (Dundee Rep); Whose Life Is It Anyway (Westcliffe); Journey’s End and Waiting for Godot (Salisbury Playhouse) and Ghosts (EST – Tour of Canada). Television credits include: Atlantis, The Shadow in The North: Sally Lockhart Mysteries, Birds Of A Feather and Paradise Club (BBC) and A Touch Of Frost and Hornblower (ITV).